If you're interested in natural skincare and beauty then you've probably heard about some of the many jojoba oil benefits. 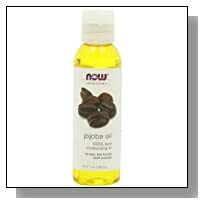 Jojoba oil is an extract from the seeds of the jojoba tree that looks like an oil but is actually a wax. Jojoba oil is special because, out of all the natural extracts, it's the closest in nature to the oils found in human skin. As such you'll find it in a huge number of beauty products, and it has a wide variety of uses both on its own and mixed with other ingredients. 1) Moisturizer: Jojoba, applied directly to the skin, can moisturize for the whole day. It won't evaporate, and it won't leave your skin feeling greasy. 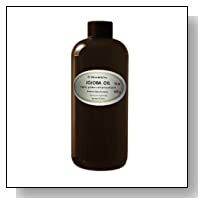 2) Acne treatment: Many people have started to use jojoba oil as a way of tricking the skin into thinking that it's already produced enough oil, helping to reduce the production of oil responsible for acne. 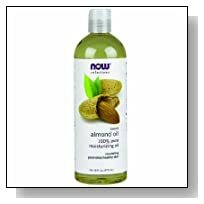 3) Hair conditioner: Rub a few drops of jojoba oil through the ends of the air to help condition, prevent split ends and add a natural shine and softness to the hair. It's especially useful if you want to protect against blow drying and straightening. 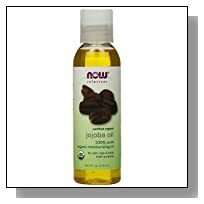 4) Completely natural: If you use jojoba oil, you'll also benefit from the fact that it's completely natural. Better still, choose organic oil and you'll avoid all kinds of chemicals. 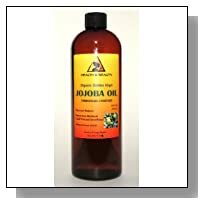 5) Suitable for sensitive skin: If you've got sensitive skin, or suffer from conditions such as eczema or psoriasis, then jojoba oil is generally mild enough to be used on your skin. It goes without saying, however, that you should speak with your doctor before trying any new treatments. 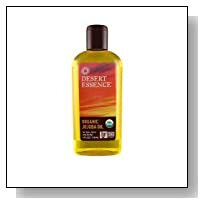 6) Absorbs easily: Because its properties are so similar to our natural skin oils, one of the jojoba oil benefits is the fact that it absorbs quickly and easily into the skin. Quicker than any other vegetable oil! 7) Soothe cracked lips: If you suffer from dry, sore and cracked lips then simply substitute your usual chemical-laden lip balm for natural jojoba. 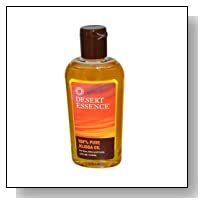 Its moisturizing properties help to soothe the delicate skin. 8) Anti-aging properties: Jojoba oil is also commonly found in a number of anti-aging products thanks to the way it helps to encourage healing of the skin. 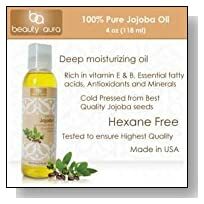 Note that there's a small chance you may be allergic to jojoba oil, in which case you should stop using jojoba-based products immediately before speaking with a medical professional. 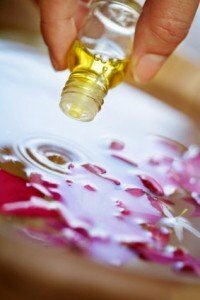 Are There Any Disadvantages of Using Jojoba? The main problem is that jojoba is expensive, especially when you want to buy it organic. Thankfully, however, you'll only generally need a few drops to moisturize the hair or skin. Be careful not to use too much, as it can make your skin look shiny. 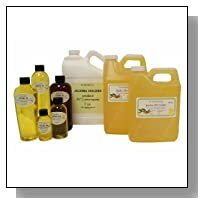 The good news is that, for most people, the jojoba oil benefits are simple to achieve and have noticeable results. What's better than using a completely natural product on your skin?